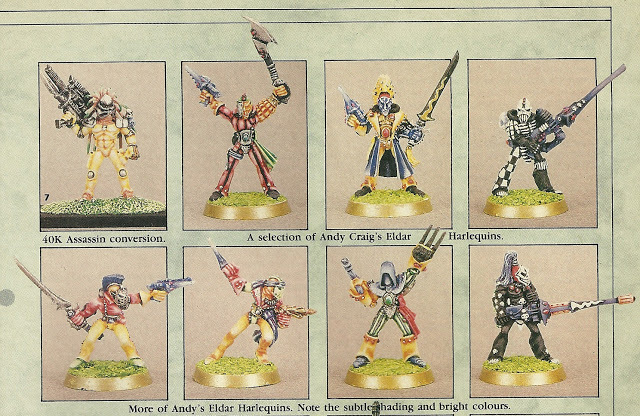 Among the many iconic units in the Eldar Codex, few have the flamboyance, history and mystery of the Harlequins. They’ve been around since Rogue Trader and while the miniatures have progressed, the paint scheme has always had a touch of the crazy about it. Let’s take a closer look at the Laughing God’s most ardent followers. The first thing you ought to know about Harlequins are about actual Harlequins that appear in Italian comic opera and date back to the 16th century. They are the foolish servants who essentially were there to offer Commedia dell’arte performances an almost slapstick element. Shakespeare still used similar characters years later in his productions as a bit of comic relief, though the Bard’s versions were far less nimble and acrobatic as the earlier Italian version whose speciality was elaborate, acrobatic dance. They were a classic folk character, but it’s important to also know that while they were comical and could perform those elaborate dances, their name meant ‘demon’. 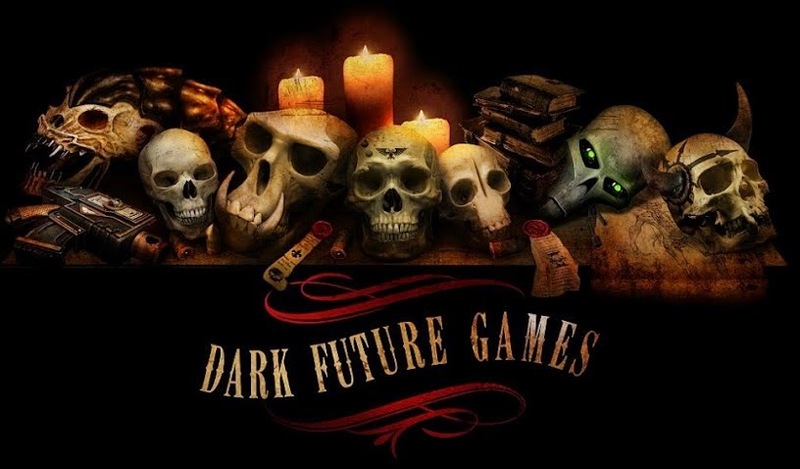 Now, peddle forward along history’s timeline to West London in the late 80s where Rogue Trader was being written by Rick Priestly, and you have the origins of the Harlequins that we know in 40k. 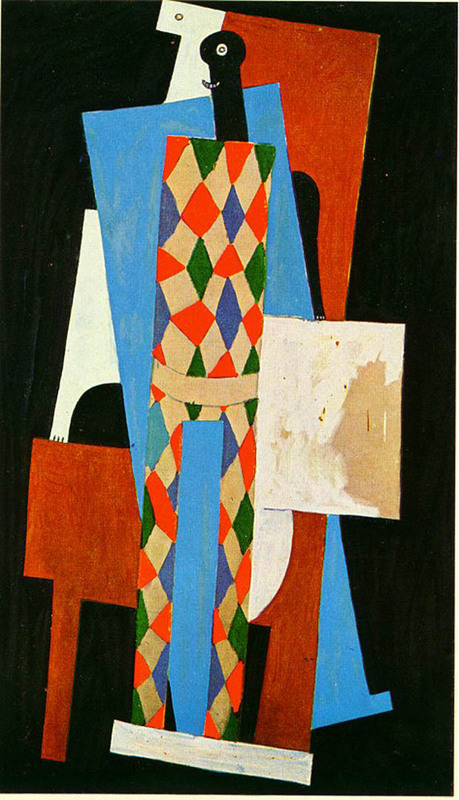 They were perhaps also influenced by the existence of West London’s Harlequins rugby team and for anyone with artistic knowledge, Picasso’s use of the Harlequin as a character of Death and warning. 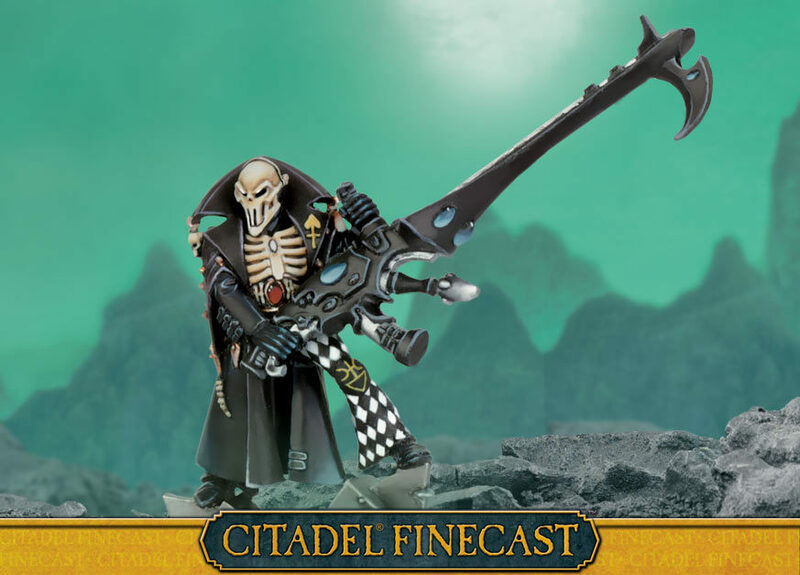 It’s all starting to add up and when you look at them, they have all the right things that you need for a good Warhammer 40,000 unit, especially for the Eldar who were at the time the newly ported over Space Elves. 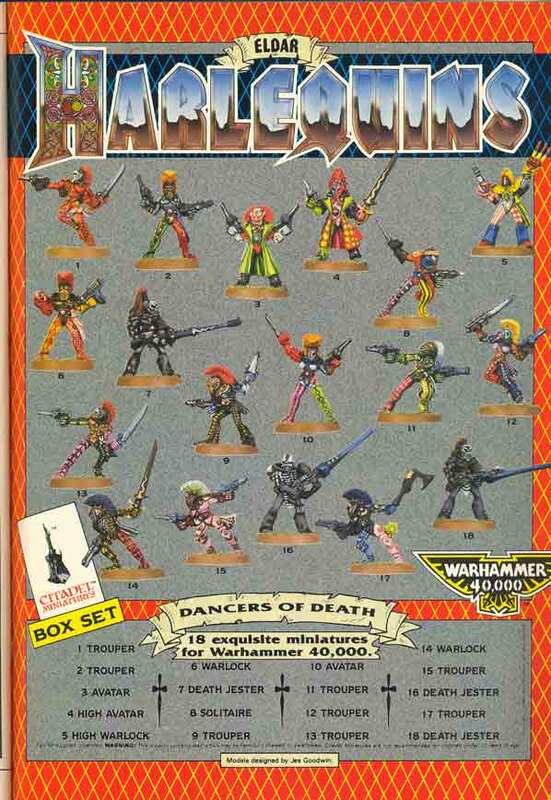 The Harlequins were released as a boxed set of lead miniatures back in 1989 and things were very different back then. For a start, the leaders of the ‘troupe’ were called ‘Avatars’ or ‘High Avatars’ (this still exists in the fluff but not in terms of playable characters), a name that would get repurposed later on for THE Avatar. 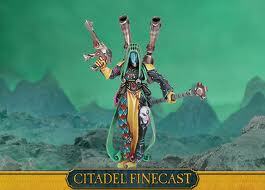 The Death Jester existed but there were also Warlocks and, amazingly, a model for the elusive Solitaire. They would eventually get a Jetbike too, with a grinning face upon the front of it. 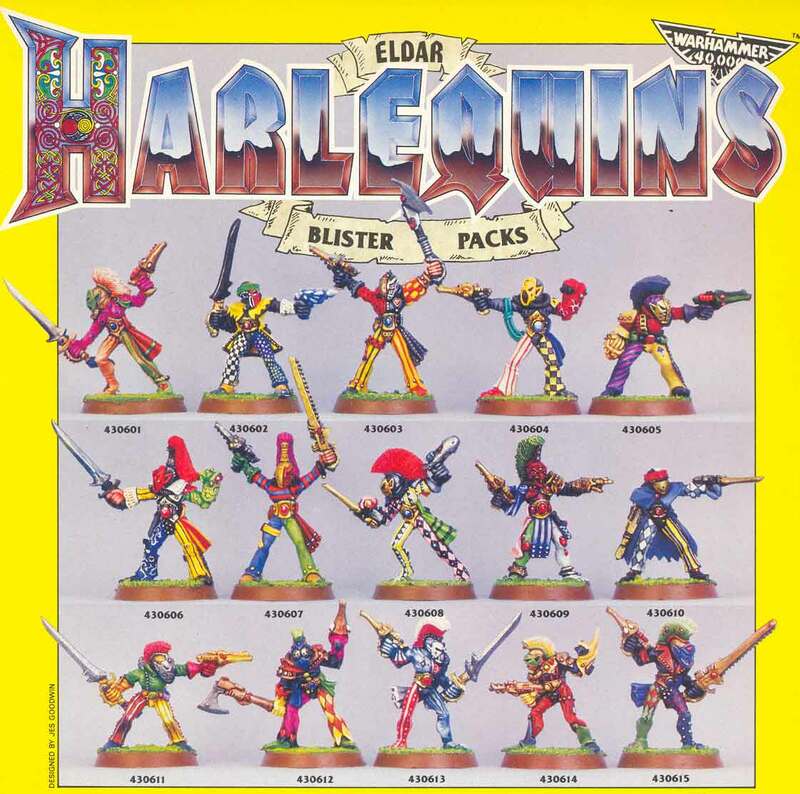 Aside from a rerelease in Finecast during 6th Edition, the Harlequins have remained pretty much the same since the mid-noughties, and are now an established part of the Eldar army (though they no longer appear in the Dark Eldar Codex). The Eldar Gods are dead, save for the fragments of Khaine and Cegorach who moves through the webway, causing mischief and mayhem for the Chaos Gods and their followers (and anyone else who enters the webway for that matter). When the violent birth of Slaanesh wiped out the Eldar pantheon and condemned the Eldar to their fate, it is said that Cegorach, the Great Fool, the Laughing God, managed to escape the cataclysm, hiding within the webway where he has stayed with his own followers, the Harlequins, acting on his behalf. Though they retain their mystery and have their duties to fulfil, the troupes of Harlequins still make regular contact with the rest of their race, performing for them and reminding them of their past. Perhaps their most poignant recital is The Fall of The Eldar, which recounts the destruction of the greatest empire that the galaxy ever knew. Among their groups are some more flamboyant or noticeable than the ordinary troupers. The Troupe master leads the dance, Cegorach’s insane grin plastered across his mask. The Death Jester, playing the role of Ynnead’s servant, Death, and specialising in escapology stands apart from the rest, while Shadowseers generate illusions and hallucinations to accompany the dance. Then there are the Solitaires, so cursed that to even look upon them is to tempt death. The Harlequins move through the webway, helping to fight the foes that their brothers and sisters need them to fight. They also guard the Black Library and during the 13th Black Crusade forced Ahriman from its doors to protect the greatest shrine of Eldar knowledge from falling into the hands of Tzeentch. The Eldar have some pretty good solutions to close combat in the form of Striking Scorpions, Howling Banshees and Wraith Blades, but the Harlequins hold some pleasing advantages over the others that are far more specific in their roles. Harlequins remain a terrifying close combat unit that very few enemies would feel confident about taking on. But the trick is getting them into combat in the first place. Either Deep Strike into cover with them or stick them in a Serpent because the lack of Battle Focus (as if the Laughing God would give them that!) and only a poor invun save to their name means that a few bolt pistols could damage them enough to take them out of the game. But when you get them into combat, high initiative and weapon skill numbers, along with the legendary ‘Harlequin’s Kiss’ weapon (which now confers the rending USR to their attacks), means they can mess up even heavily armoured infantry, characters and monstrous creatures if you take a fair few of them. 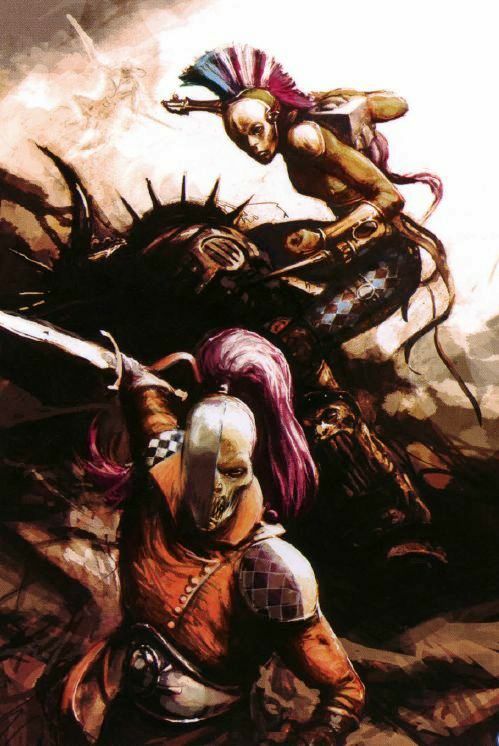 To make them even nastier, the Death Jester can cause pinning tests, the troupe master gets an extra attack (and he’s great for killing ‘must challenge’ characters – sorry CSM) and the Shadowseer brings Veil of Tears to the table – a nasty psychic attack that can stop other units from shooting at them – so that can help them get into assault too. 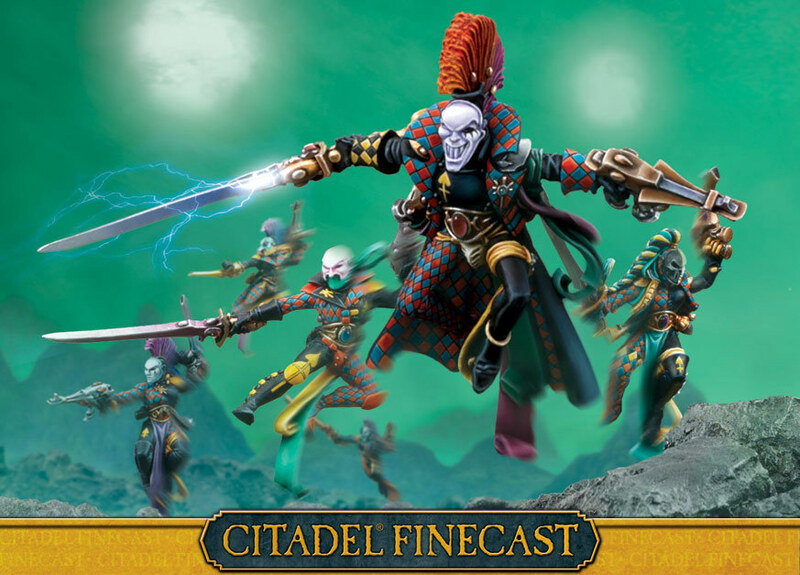 The diamond pattern is taken straight from the old Italian Harlequins and along with the flowing robes and bright colours, the look of this unit reaffirms my long held belief that the Eldar are the hardest army to paint well. The Harelquins offer a freedom outside of guardian and even aspect warrior squads that have a uniform. These guys have real flair, and while the original Harlequins looked like an excuse for the early Eavy Metal painters to use all the pots they never got a chance to use, the new ones have developed a theme within the craziness and that’s something that works so well for their look. 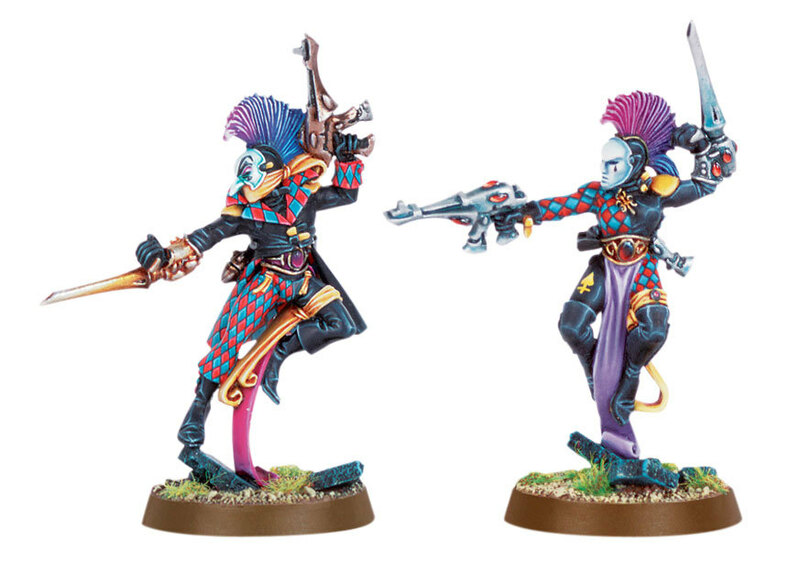 The best Harlequins always show off great freehand work and a uniting colour palette across the troupe. And with the new sculpts offering poses that have a great deal more movement in them, they are always a unit that draws the eyes within any Eldar force. You may not find them in the most ‘optimal’ lists if that’s what you’re in the game for, but for fun, both in terms of how they look and how they play, accept no substitutes – the Eldar Harlequins are the way to go. They are the painting challenge to end all painting challenges and they’ve got one hell of a history, both within the game and without. All hail the Laughing God. Any thoughts or comments on the Eldar Harlequins? Stick them in the section below! ← BREAKING (maybe – is it? ): Is this big news for 40k? Or just for the Tyranids?